In the height of the dot-com boom, an e-commerce entrepreneur and the son of a dentist joined forces to create DentalPlans.com. They asked: how can we harness the power of the internet to help people access dental care more efficiently, and, ultimately save them money? Almost 20 years later, DentalPlans.com is the largest online marketplace for dental savings plans in the U.S. Dental savings plans are an alternative or supplement to traditional dental insurance. Members pay an annual fee to gain access to a network of dentists who offer them reduced rates. However, finding such plans and sorting through options can be a cumbersome process. That’s where DentalPlans.com comes in. It’s not unlike Expedia in the travel market or LendingTree® in the mortgage market. The company aggregates dental savings plan options and makes it easy for consumers to shop and compare online. Since its launch in 1999, technology has been key to doing that. Naturally, DentalPlans.com’s website is easy to use, and so is the call center for those who prefer dialing in, the company says. In both cases, a robust technology infrastructure is at work. Initially, DentalPlans.com operated its own servers. Over the years, it transitioned most of its data to managed servers, but it still owned some servers, which it had to manage and maintain. “That was time consuming, and distracted from business innovation,” says Chief Technology Officer Barry Newman. So, in 2015, DentalPlans.com fully transitioned to the cloud. It moved its servers to Azure, and transferred its call center phone system to inContact®, a cloud-based call center platform. This allowed DentalPlans.com to reduce its database footprint by 75 percent and cut hosting costs by more than 40 percent. Now, the company’s technology team can focus on business needs, leaving Azure and inContact® to focus on technical needs. Since moving operations to the cloud, the technology team has found time to create, for instance, white label sites, or sites sold to partner companies that use DentalPlans.com’s code but have a custom look and feel. 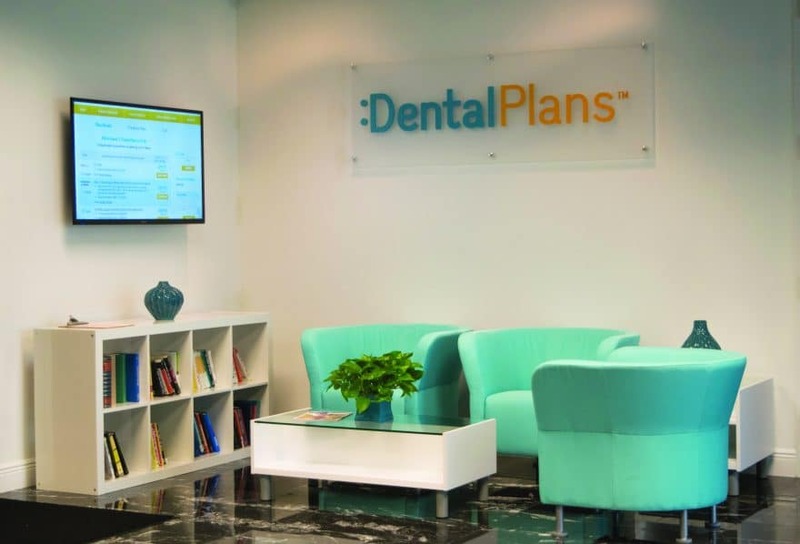 With its new white label platform, DentalPlans.com also launched a Spanish language version of its website that caters to the Hispanic market, which Newman says is underserved but full of potential. 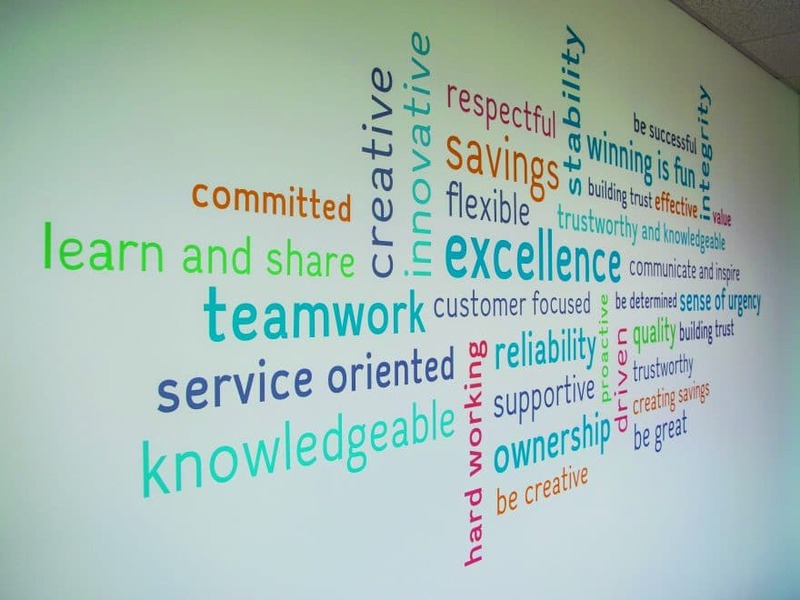 Now able to focus on boosting value for consumers, rather than the back end, the company implemented a content delivery network, or CDN, which delivers content based on a user’s geographic location. 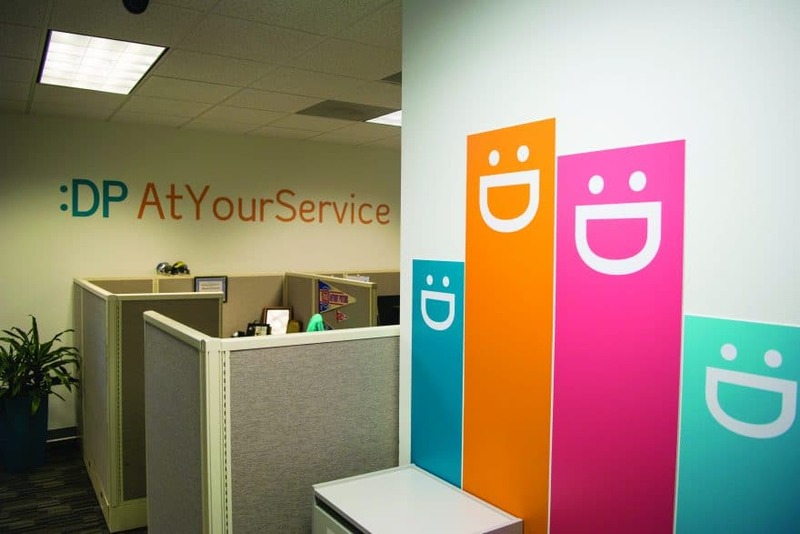 It added a “click to call” function, which allows users to connect directly with customer service agents, and it continues to improve its mobile platforms, as mobile traffic increases month-over-month. For customers, such technology leads to savings and improved dental health. “You see people who join one of our plans actually go to the dentist more often because it doesn’t cost as much per visit,” Harris says. Forty percent of Americans don’t have dental insurance, meaning they’re unlikely to see a dentist as often as they should and must pay out of pocket. When they do go, they may be more likely to have expensive complications. Members can typically save between 10 and 60 percent on most dental procedures, according to the company. And, per a third-party reviewer, after joining DentalPlans.com, members are 85 percent more likely to be diligent about their dental health, or to have a regular dentist and get a check-up, cleaning and X-rays each year. While the company specializes in dental savings plans, these plans include ancillary benefits that cover everything from hearing and vision to acupuncture and fitness programs. That’s in response to more and more employers dropping ancillary health benefits, like vision and hearing, due to the rising cost of healthcare plans, Newman says. Without those benefits, more consumers are turning to savings plans like those marketed and administered by DentalPlans.com. The company recently launched BumblebeeMD.com, an online membership-based service, which allows consumers to talk to a doctor via phone or video chat, connect with medical specialists via email, speak with nurses or health coaches, negotiate bills and navigate healthcare and insurance costs. The motivation for BumblebeeMD.com was a combination of market trends—like increasing deductibles and the consumer migration from an offline environment to an online environment —and DentalPlans.com’s existing marketing and technology capabilities. The company felt it could provide more compelling offerings and be more consumer-focused than other telehealth services, Harris says. Today with healthcare being an uncomfortable topic, that’s something to smile about, he says.